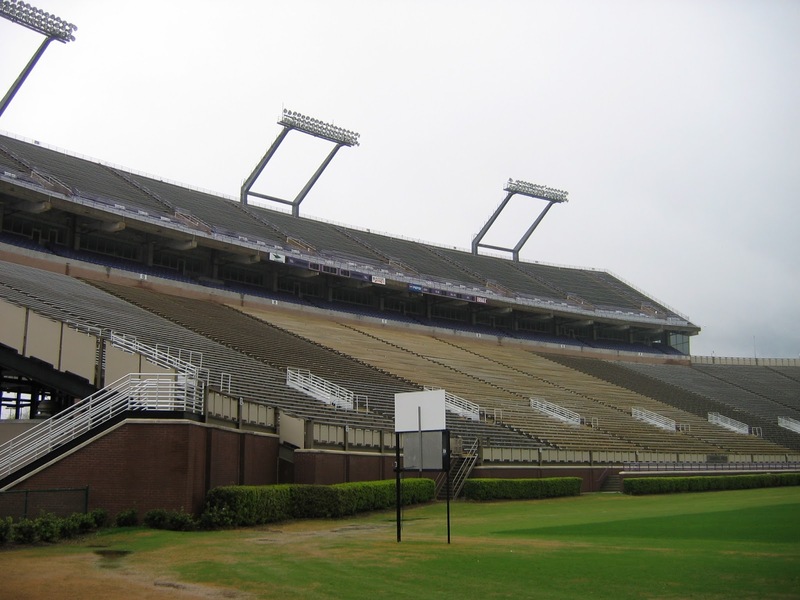 GREENVILLE - ECU and Wake Forest have agreed to a two-year home-and-home football series in 2027 and 2028 according to a joint announcement by both institutions Tuesday. The Pirates and Demon Deacons will renew an eight-game series that dates back to 1963 by meeting at ECU's Dowdy-Ficklen Stadium on Sept. 11, 2027 before following with a contest at Winston-Salem's BB&T Field on Sept. 23, 2028. Including 2018, ECU's schedule has featured at least one Atlantic Coast Conference opponent for 23 consecutive years. Moving forward, ACC foes also currently appear on the Pirates' future schedules in 2019, 2020, 2022, 2023, 2024, 2025, 2027 and 2028. The two teams have played on eight prior occasions - four times in Greenville and four times in Winston-Salem - with Wake Forest owning a 6-2 series edge. 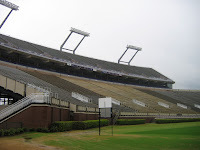 ECU defeated the Deacons to officially open what was then known as Ficklen Stadium on Sept. 21, 1963 before meeting again in 1979, 1997 and for five-straight seasons from 2001 to 2005. 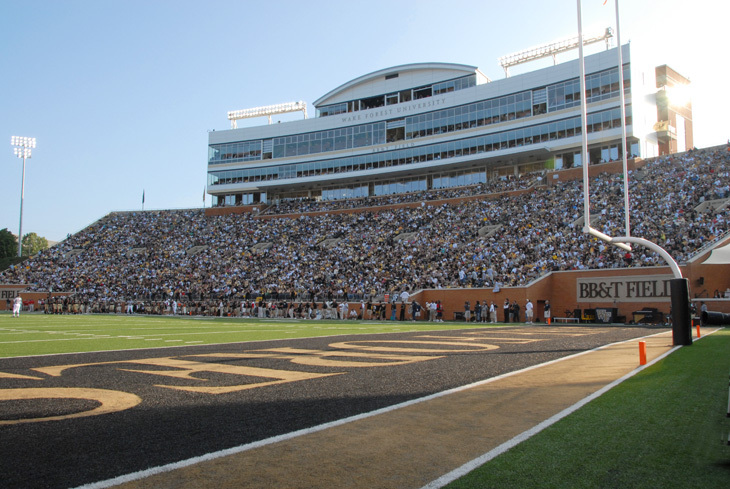 Wake Forest will become the Pirates' first announced opponent for the 2027 season, while joining Boise State (Sept. 9) and Georgia State (Sept. 16) as early additions to ECU's 2028 non-conference schedule. Game times, ticket information and broadcast plans will be released as those playing dates near.